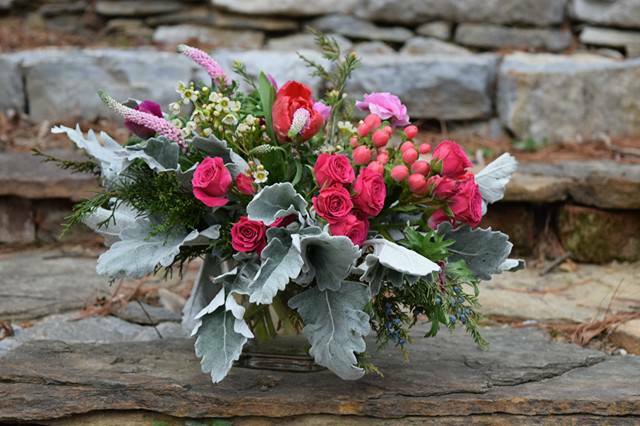 Would you like to see a one of a kind bouquet on your table every week? Join our flowers of the Month Club from April-October! Buy a month long subscription for only $35 or a biweekly subscription for $20! You’ll be able to pick up your bouquet or have it delivered for a small fee.